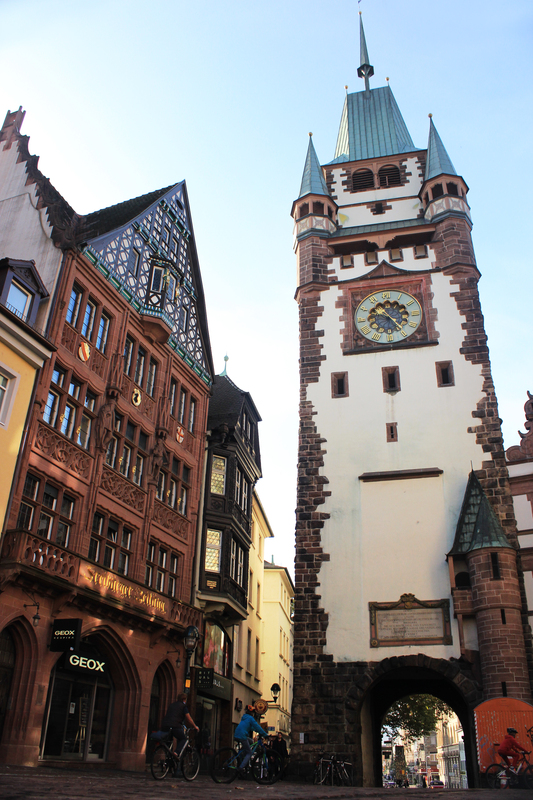 Now that a full week has passed since the day I came to Freiburg I think it’s time for a new blog entry. This week was mostly spent dealing with various formalities, German bureaucracy and exploring the area. 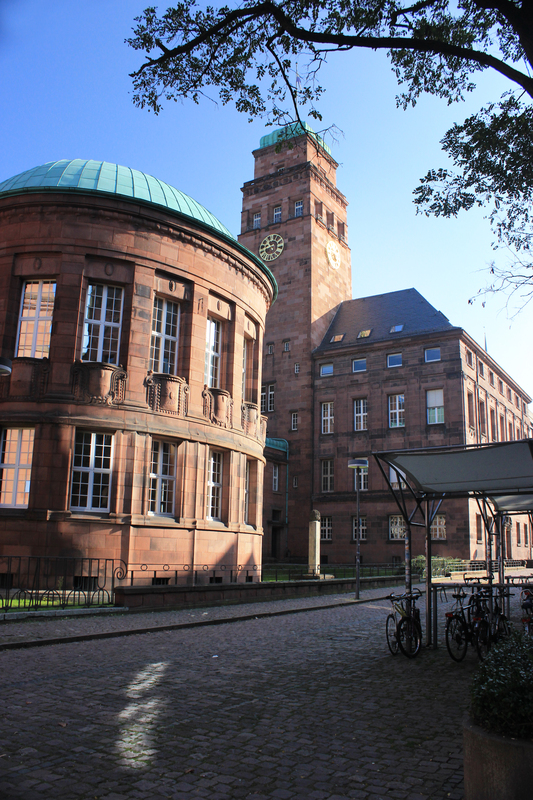 If you had a look at the Erasmus brochure for students of University of Freiburg you already know about all the documents you’ll need to have for it. If you haven’t read it yet I would advise you to do that since some of the information is quite important. You can find the PDF of the brochure here (English version here ). The whole process of acquiring all the needed documents and getting enrolled took me around 2 hours. In order to make it as fast as possible, make sure you know the addresses of the places you need to go (a map of some sort is definitely useful) and do that in the morning. 1) Don’t forget your Zulassungsbescheid. That’s the document which states that you have an Erasmus place in university and you should received it via post in summer. 2) Anmeldung beim Bürgeramt is going to take the longest since you will have to wait in a queue for a while with all other citizens who are there for all sort of different matters, therefore I would advice to do it first thing in the morning. 3) According to the brochure Sozialgebühren are around ~65€, but I have to warn you that this year it was 75€ and you should be aware that. Furthermore, don’t forget to say that you are an Erasmus student, otherwise you’ll have to pay even more. 4) Krankenversicherungsbescheinigung. The brochure does not give any specific clues where to get this, however there is an AOK Krankenkasse which deals specifically with students right next door to where matriculation takes place in Sedanstraße. If you feel a bit overwhelmed by all the formalities you have to do, Studierendenwerk organises a sort of a tour in which everyone goes together to do all the things mentioned above as well as opening a bank account. I did not take part in it since when I found out about it I have already done all the things except opening a bank account. However, I heard that you get a free lunch at the end of the tour which sounds good. Opening a bank account is relatively fast and easy. 3) the document which states that you are a resident in Freiburg (you will get it from Bürgeramt). Before you go to open your account it would be wise to research the banks a bit and find the one which suits your needs. I looked into Postbank, Sparrkasse, Commerzbank, Deutschebank and Volksbank since they seem to be the most popular here. All of them have a charge-free Student Girokonto (current account), however the type of cards you get in them can vary and some of them you won’t be able to use to pay online (e.g. Amazon). 1)Ticket prices. A single ticket in the city area costs 2.20€, in the area surrounding Freiburg tickets get more expensive. However, after 7.30pm all students can travel for free even if they don’t have a semester ticket. 2)Bike ? Cycling is extremely popular in Freiburg. The cycle path network is well developed and it’s not too hard to get your hands on a decently priced second-hand bike. However, are you planning to cycle in winter as well ? 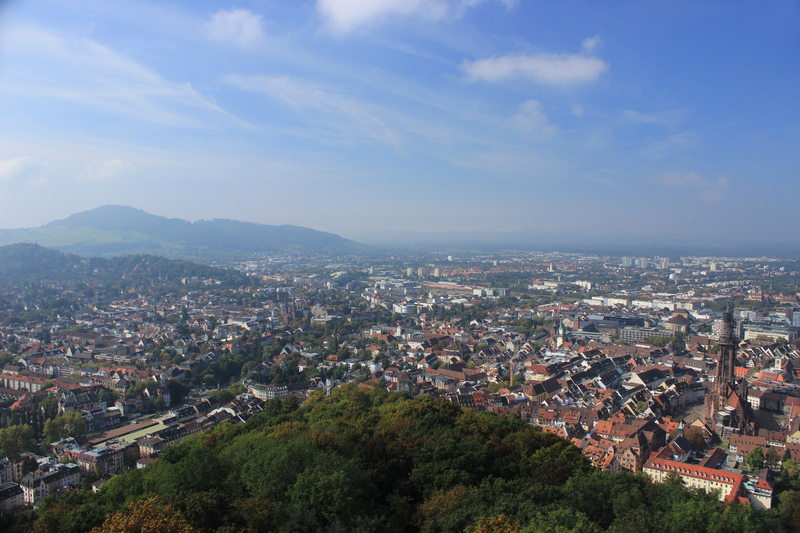 3)Are you going to explore the area around Freiburg ? 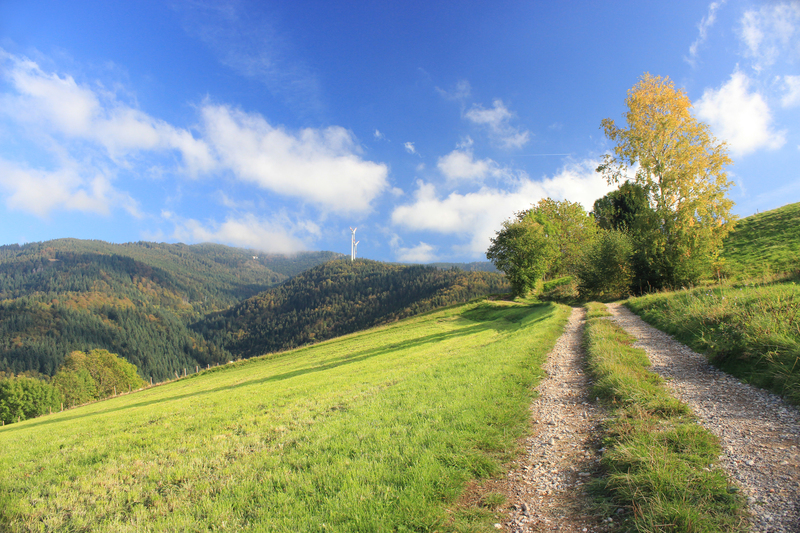 Schwarzwald is a beautiful place and there are vast opportunities for hiking and plenty of small nice towns to visit. If that’s your thing, Semesterticket would save you the hassle of thinking about tickets and would definitely help you save some money. Furthermore, you get a discount for Schauinslandbahn with it. From personal experience I can say that I got my Semesterticket 5 days ago and 1/3 of its price has paid of already. The first few weeks before the semester starts are not extremely busy and I would advise to explore the area a bit since it’s definitely wunderschön (besides, asking for directions in and following them is a good practice of your German).